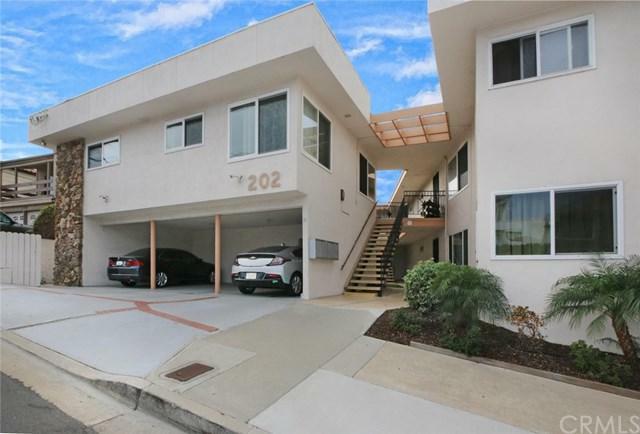 LIVE A BLOCK FROM THE BEACH AND SAN CLEMENTE PIER! 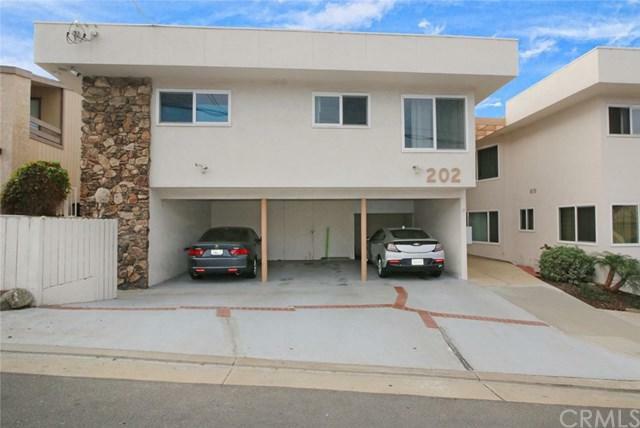 Very clean 1 bedroom 1 bath apartment in the heart of the San Clemente Pier Bowl. 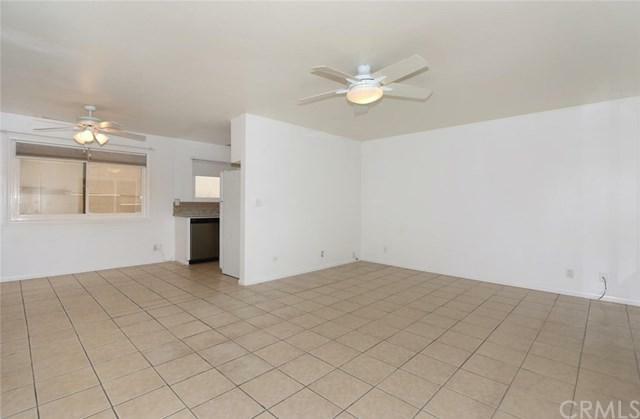 Very Spacious living room, Kitchen and Bedroom! Plenty of closet and storage space. Covered carport (crucial for the area). Coin Laundry. No pets, no exceptions. 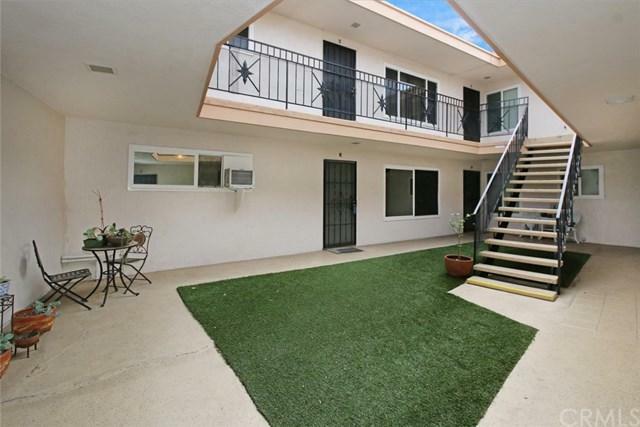 Sold by Samuel Jorgensen of Tarbell, Realtors San Clemente. Exclusions Gas Electric And internet/cable Utiliities. Inclusions Air Conditioning Unit For The Bedroom. Water And Trash Paid.